Tyler: Model 005 is on Kickstarter!! 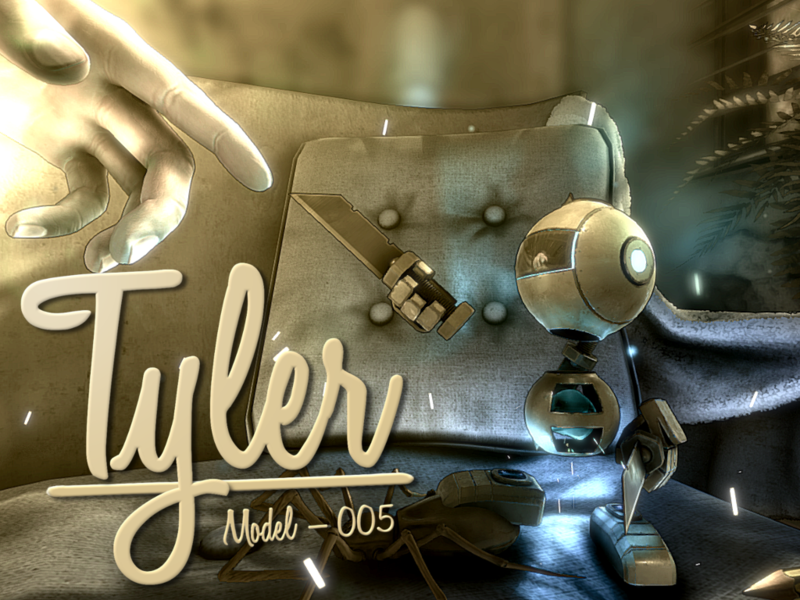 We are pleased to announce that Tyler: model 005 is now on Kickstarter so if you enjoy the alpha and little Tyler why not take a peak at what rewards are available for giving your support. Most of the rewards include the American Slasher pack that you can preview below thanks to Sketchfab. we have also chosen to add this pack into the alpha build for everyone to test this pack out but this pack will only be available to backers after this build. This is a very early build of Tyler: Model 005 and will demonstrate the core mechanics of the game. In this alpha build you will be introduced to Tyler and the intro to the game, we have also included a tutorial and 5 rooms in the house for you to explore and get a feel of Tyler's world. Keep in mind this is a very early build and will experience some bugs of glitches. If you do encounter and bugs or glitches of any size feel free to submit them by going to Reversedinteractive.com and filling out a support form, this will enable us to fix issues and make the later gaming experience even better. Visuals were super pretty. I did not get to play though. 3 times running the start game function crashed/froze the build. It's hard to say why, but I wouldn't pin it on my systems solely. running a fairly new 64 bit pc. Hi there thanks for your feedback are you using an AMD GPU? at the bottom of the page there is a contact form, could you fill it out with your system specs as it will help us fix this issue.